The expiry date on your driving license drawing close and the task feels daunting already? A driving license is one of the important documents that an individual should carry. 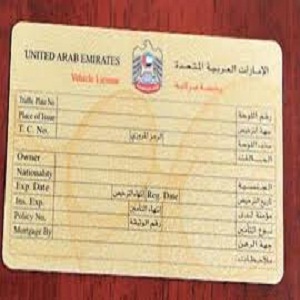 If yours has expired, then you have several options available in Dubai to renew it. Even if you are from any other emirate like Abu Dhabi but working in Dubai, you can still renew it in Dubai as a result of an agreement between the seven emirates. 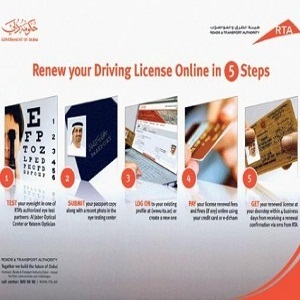 The RTA Dubai has made life easy for motorists by giving them several options like online renewal application and renewal at a optical centers. The whole idea is to prove that you are still visually able to manage driving. Our step by step guide gives details of the three available options. -Traffic office at City Centre. - Traffic office at Al Ittihad Cooperative Society, Al Twar branch and Al Safa branch. - Traffic office at Jumeira Plaza Centre. - Traffic office at Eppco Petrol Station, Al Qusais. 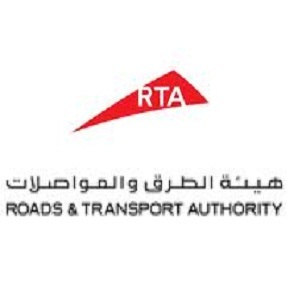 - RTA counters at some malls. The online system allows it to do the process at your ease without caring for any queue. Get a eye test done at the approved centers. Go to RTA website (www.rta. ae). Register there as a new user and upload your eye test result, photograph and passport copy. Pay the fee of 110 AED through your credit card. The license will be posted to you after four working days. They have branches all around the city. Take your documents like passport copy, expired license and photo to them. You will receive the license in three days.